A place for parents AND kids. Bee’s Backyard is where your imagination comes to play. 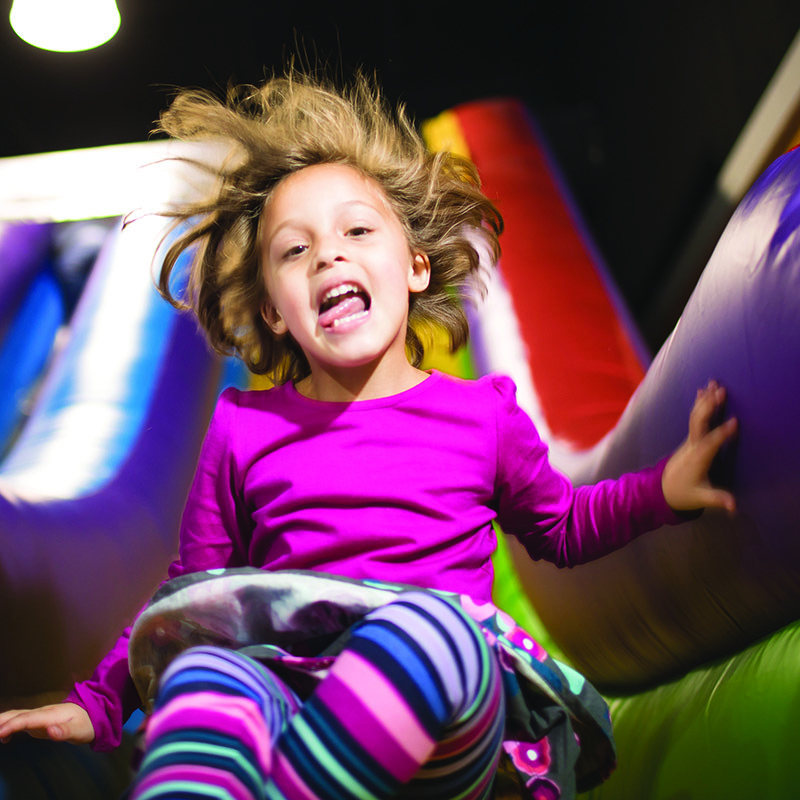 Our areas are filled with a large soft play-yard, inflatables and other attractions, offering endless opportunities for kids of all ages to explore and imagine. 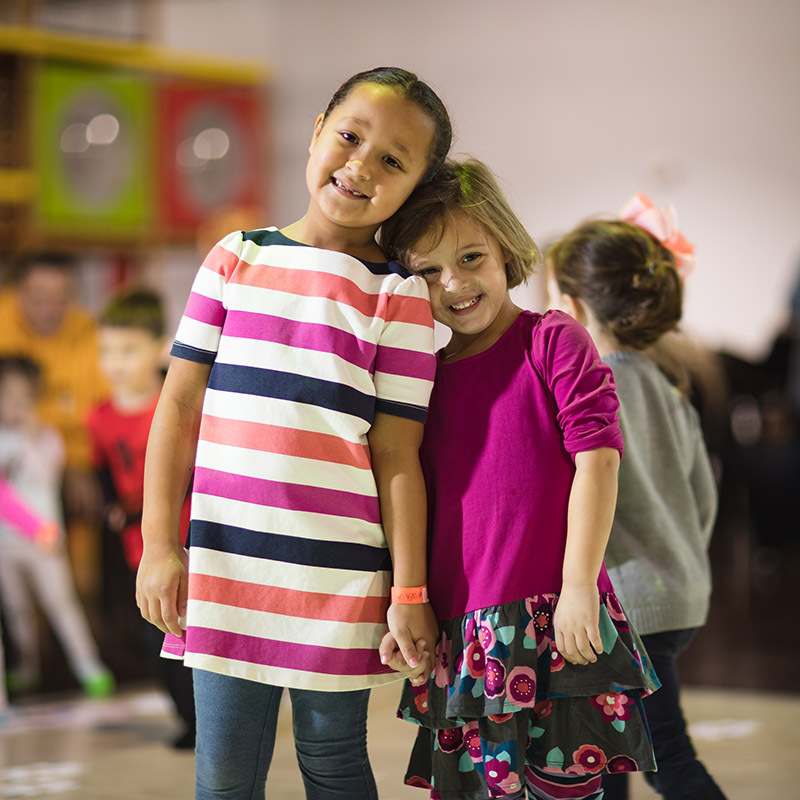 "Uninterrupted free play helps kids in creativity development, self regulation and can impact how they behave in social settings." Bee's Backyard isn’t just any playground. We take special care with our equipment while keeping in mind how kids interact with play surfaces and with each other. Our backyard helpers are put through a rigorous criminal background check process. From our “socks required” policy to our sanitization stations at every entrance, you can rest easy knowing your child will have the safest and cleanest play experience possible in our backyard.